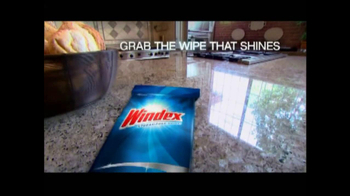 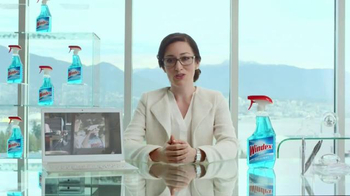 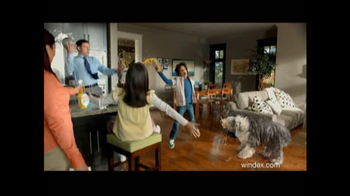 That same Windex shine you love on mirrors and windows can now go on any surface with Windex Multi-Surface antibacterial spray. 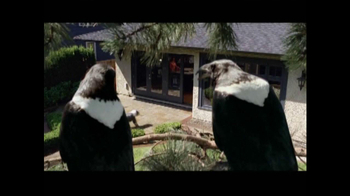 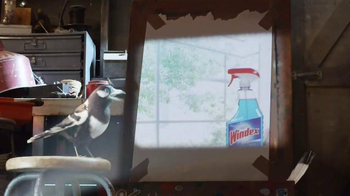 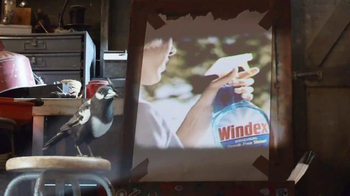 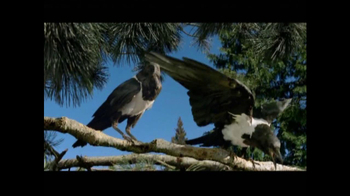 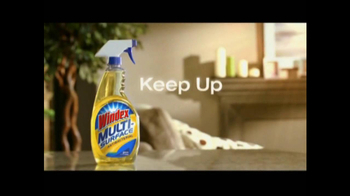 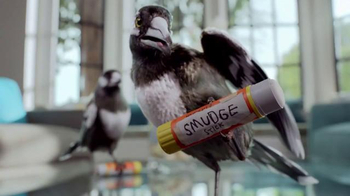 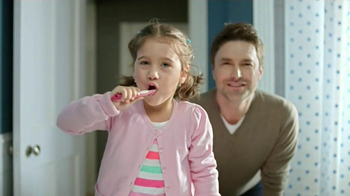 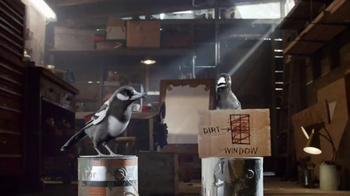 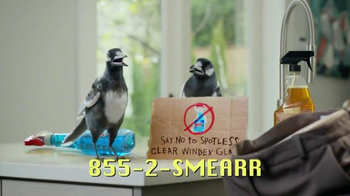 In this commercial, crows over look at a woman cleaning her home with the product. 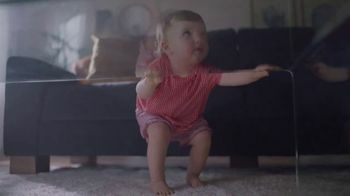 You can keep up with messes right when they happen.